TAKE ACTION. 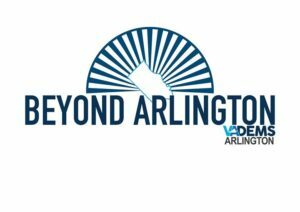 Join the Arlington Dems for our monthly meeting in February! 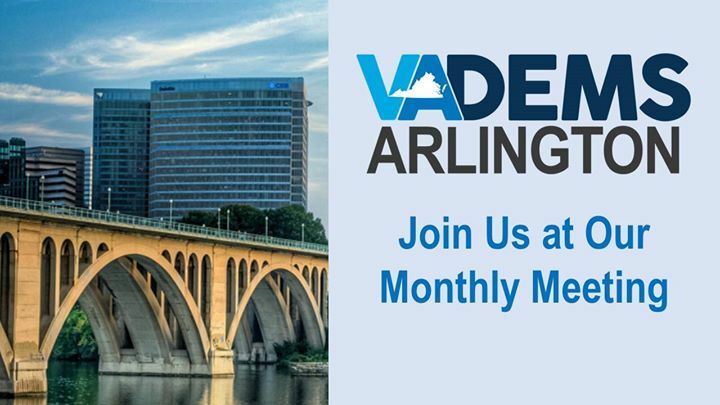 Each meeting features an overview of volunteer opportunities and upcoming events, as well as great speakers and activities! Create change in your community. 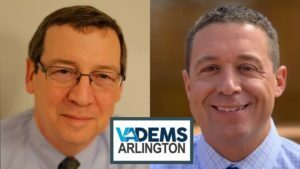 Get involved with Arlington Dems today!